Welcome and thank you for joining us. The Gallery's opening night will consist of an assortment of sensory treats and intrigue. Everything from food, wine and music. The main event being the Art, of course! Every piece presented at the gallery will be a forceful presentation from New Jersey's own, Daniel Johnson. 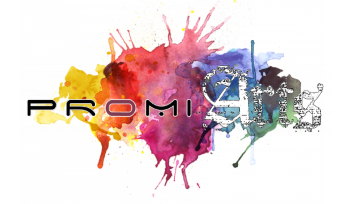 In an effort to infuse the realms of business & art, Promi-Arts has gathered together a fine collection of company's and entrepreneurs to display through the renowned mediums of painting and mixed media.